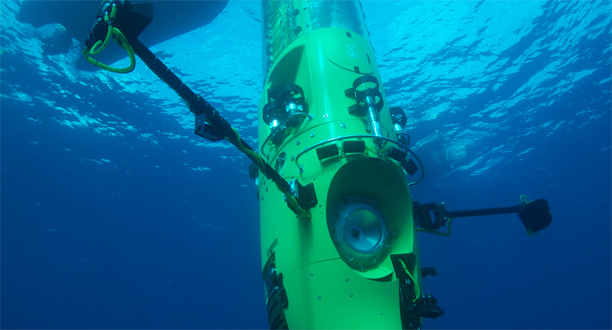 In a state-of-the-art submersible, James Cameron reached the deepest point of the Mariana Trench. 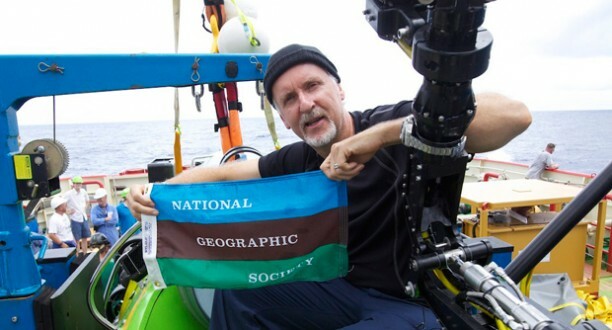 Filed under Inside the Expedition, Video and tagged featured, James Cameron, record-breaking dive. 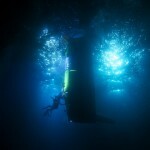 Deepest Solo Dive Makes History! 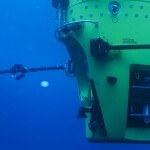 Filed under Inside the Expedition, Latest News and tagged record-breaking dive. 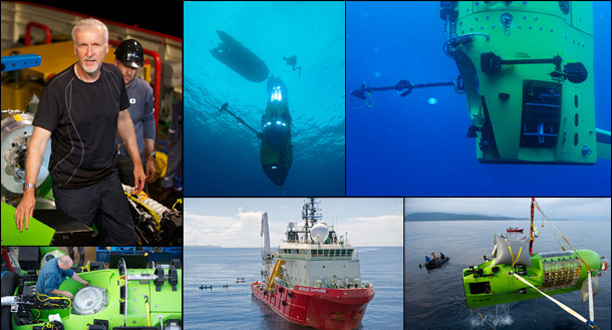 Filed under Expedition Journal, Inside the Expedition and tagged record-breaking dive. As of 5:52 p.m. 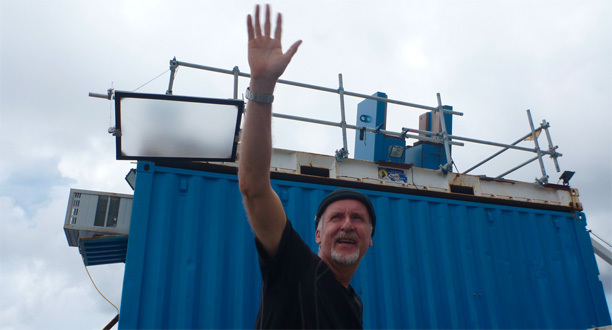 ET (7:52 a.m. on Monday, local time), James Cameron has arrived at the Mariana Trench’s Challenger Deep.